In a rare effort to somehow knock the reputation of former Prime Minister Tony Blair, a hacker group has pastebinned an address book and CV. 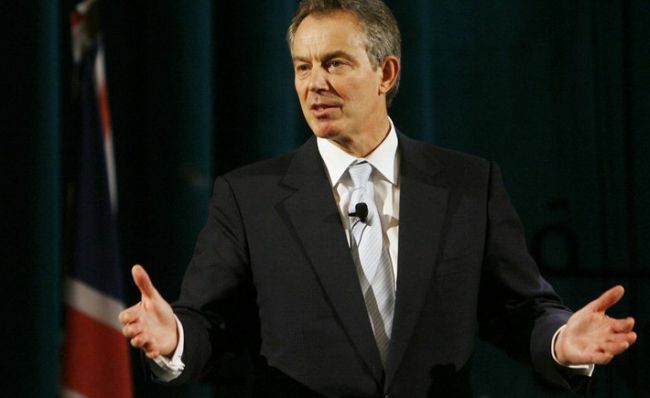 The goal, apparently, is to dear old Tony to justice for the awful mess that was the Iraq War. The people behind this nefarious act of ‘cyber citizen justice’ are alleged LulzSec rivals who want to shame the ex-PM. What else could you possible achieve by circulating an address book and some lady’s CV? Okay, whether such action has any merit or not is best left to the invisible hand of fate. Let’s get a few extra details out and leave the matter to either a.) Become controversial or b.) Flare up for a while and then fade, eventually joining the season’s crae for hacking large institutions. The perpetrators of the great Tony Blair hack identify themselves as Team Poison and claim they’ve had access to sensitive Tony Blair-related files since 2010. A recent tweet of theirs reads: Tony Blair is a war criminal, he should be locked up. That’s it for now, folks. Stay tuned. Who knows how big this hiccup will snow ball?